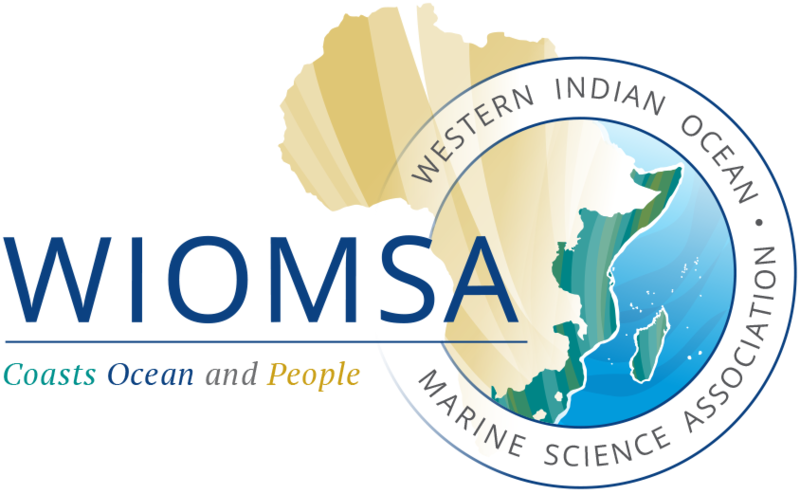 WIOMSA promotes marine science research through research grants through the programme Marine Science for Management (MASMA)and the Marine Research Grant (MARG). MASMA is a competitive research grant scheme designed to support research activities in the region as well as organisation of training courses/workshop. The MARG programme seeks to enhance capacity to conduct research and increase our understanding on various aspects of marine sciences and offer opportunities for the presentation of results of the research work in different regional and international fora.